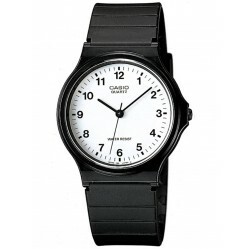 Casio Classic watches are simple and effective, with analogue and digital features. 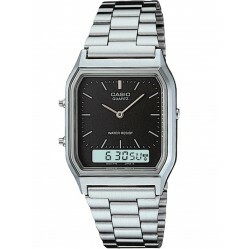 With any timepiece within our collection of classically designed watches, you are sure to have a timepiece of substance including expert quartz movements and innate technology. 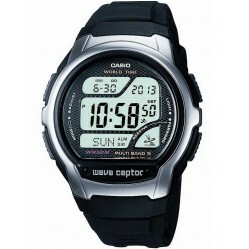 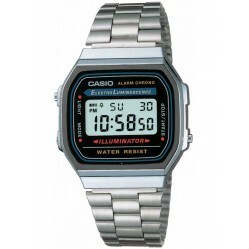 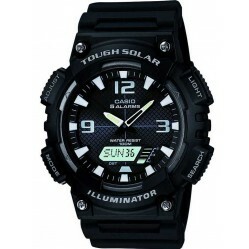 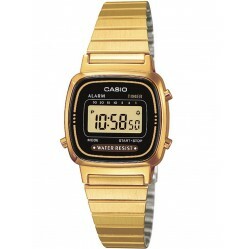 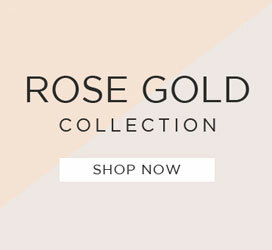 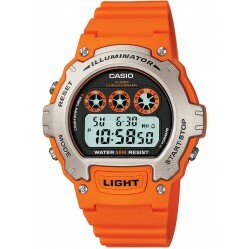 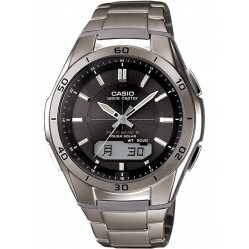 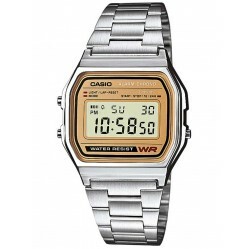 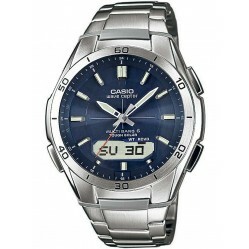 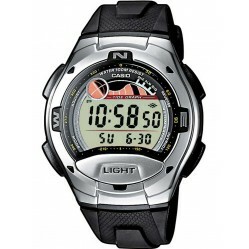 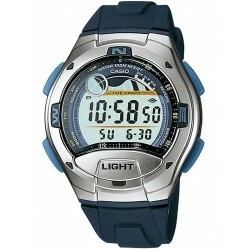 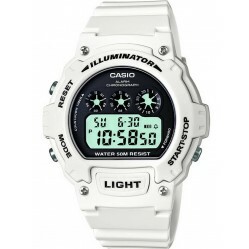 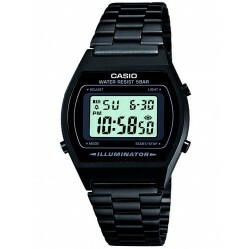 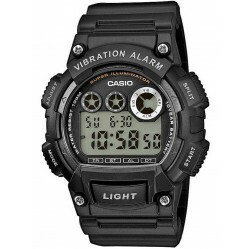 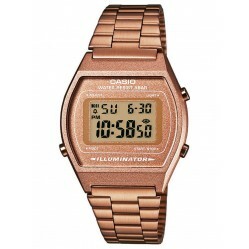 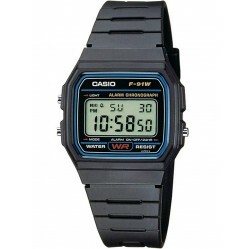 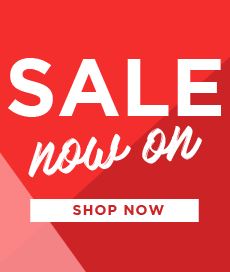 Find the ideal Casio Classic watch today.